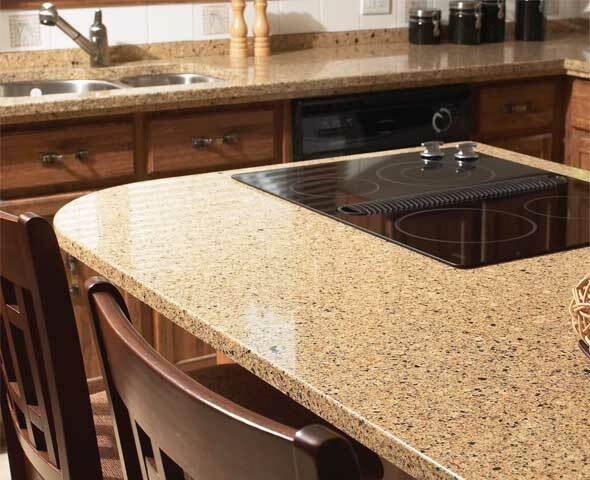 BEAUTIFUL AND DURABLE, NATURAL QUARTZ IS A PREMIUM PRODUCT THAT OUTPERFORMS GRANITE AS A COUNTERTOP SURFACE. Colours not exactly as shown. Please visit any of our Renovation Store showroom for an actual sample. Samples are only representative and are not an exact replication of what will be installed in your home or business. This product is pure natural quartz. Variation in the natural stone (quartz) colour, pattern, size, shape and shade are inherent and unique characteristics to be expected in this product. This does not affect product performance in any manner. Your countertop will not be replaced due to these variations.